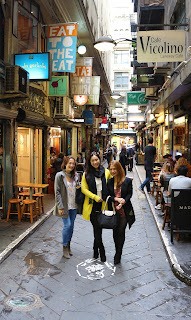 Together with Publicis, Scoot, and Tourism Australia, I got to take two of these galpals on a weeklong trip to Melbourne! Xindi just got proposed to recently, so this trip turned into a practice hen's trip. 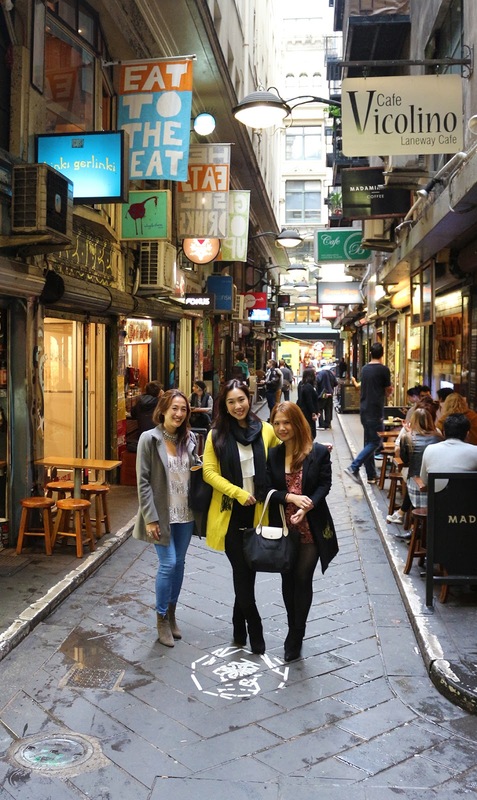 All Most of the naughty bits were edited out of the video, but here's a glimpse of what Cheryl Tiu, Xindi Siau, and I did one Autumnal week in Melbourne.